Are you holding your corporate even in a wonderful Mexican town? Once your conference ends, don't let all the memories leave fade on the plane ride home. 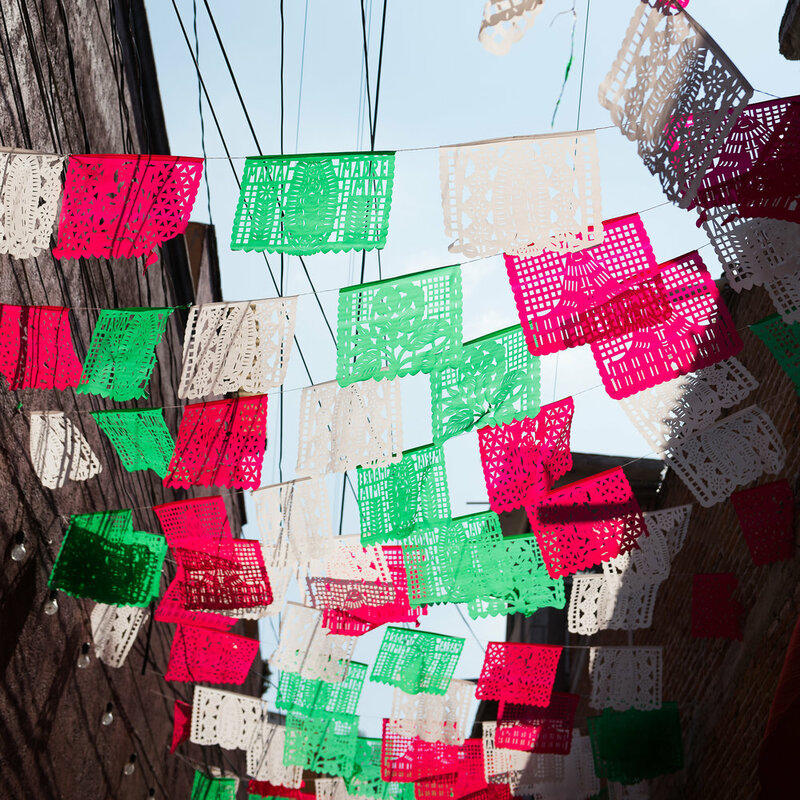 A perfect way to send off your attendees and leave them with a piece of Mexico is with a custom print. You can have a choice of matted print or a framed print to include in your attendees welcome bags. I'd love to work with you to pick out the perfect print. Let's chat. mini photos start at $25.00 for orders more than 10. Prints are matted and backed with museum grade RagMat 4ply mat board. They're fully finished and sealed using traditional binding materials that are both acid and lignin free. Frames come in a white wood or black wood option. Printed locally in Chicago, and framed in studio with a 1 inch mat.